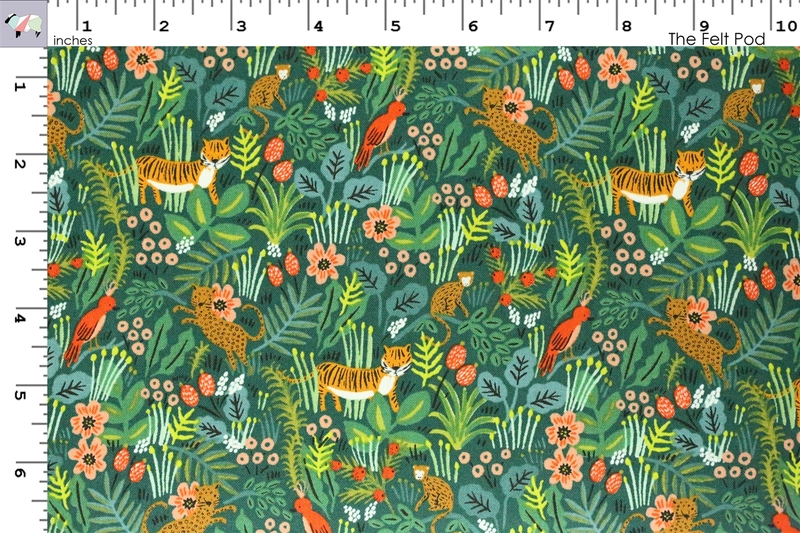 Designer: Anna Bond/ Rifle Paper Co. 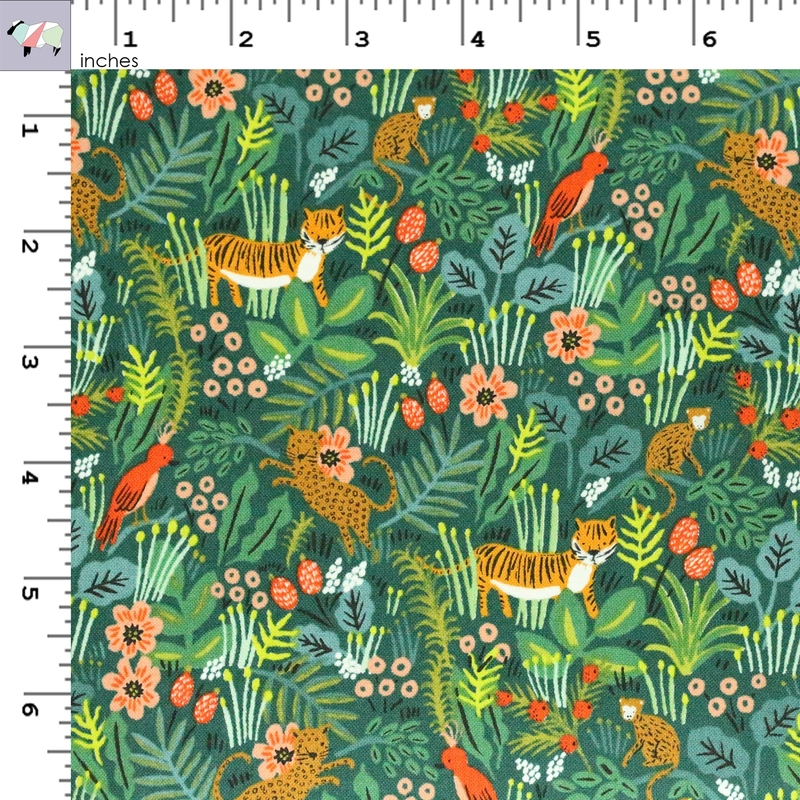 Felt Backed - Sold in 3"X16", 6"X16", 8"X12", 12"X16", 16"X36"
Fabric Only - Sold in 1/2 yard increments (18" X 45"). 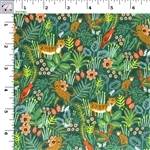 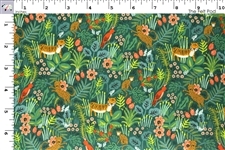 Full width of fabric is 44" - 45".